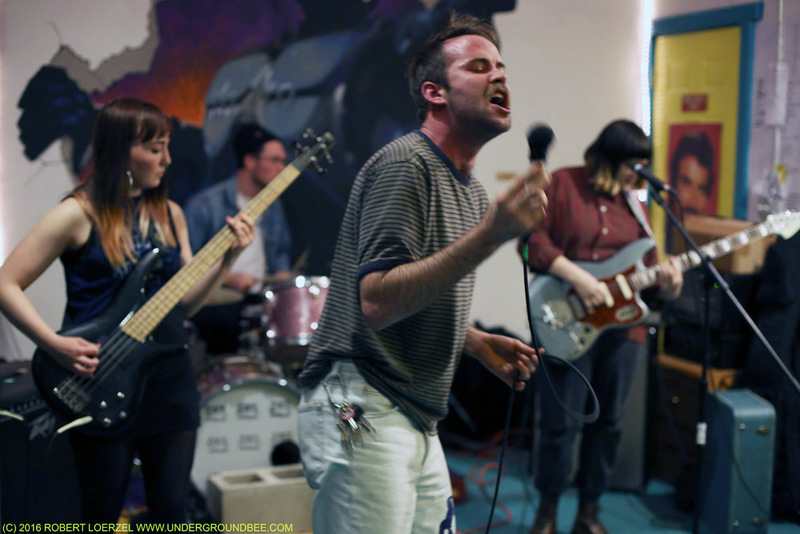 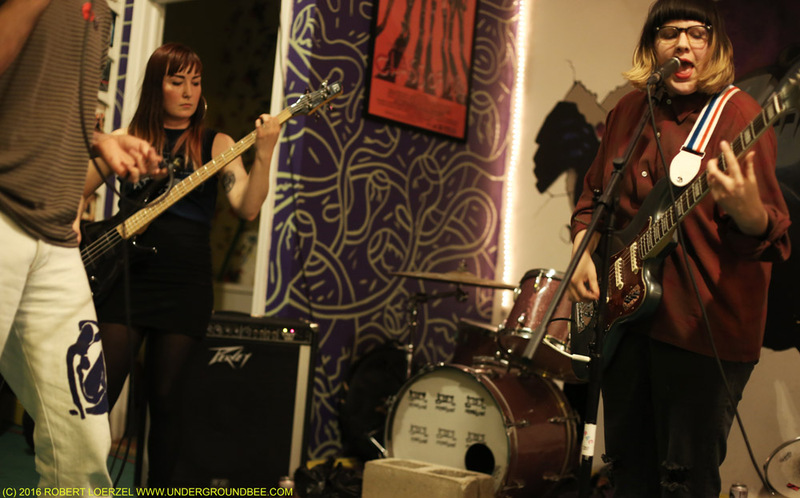 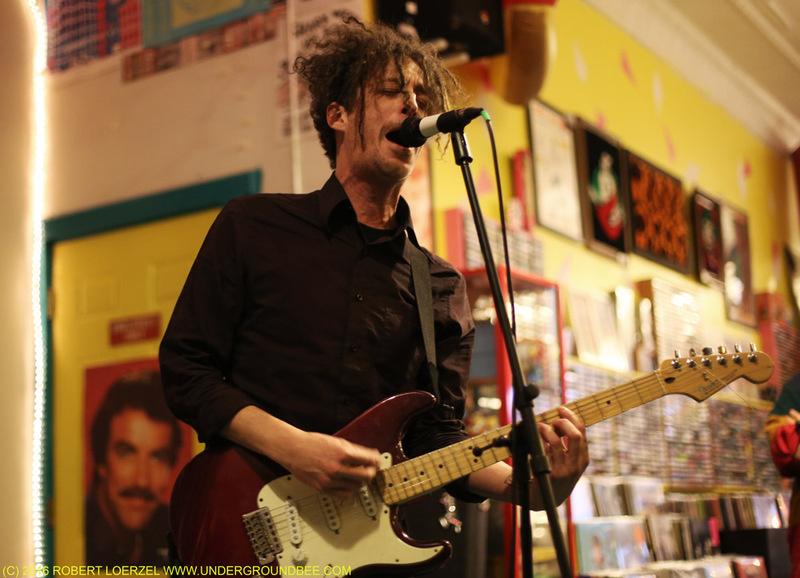 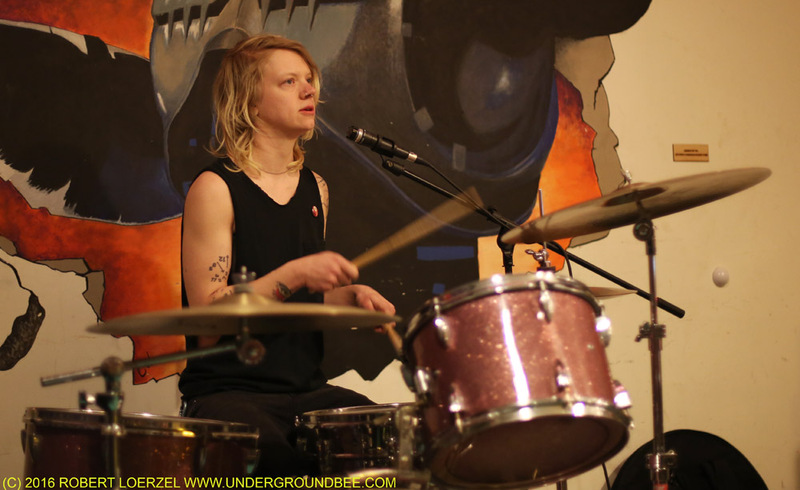 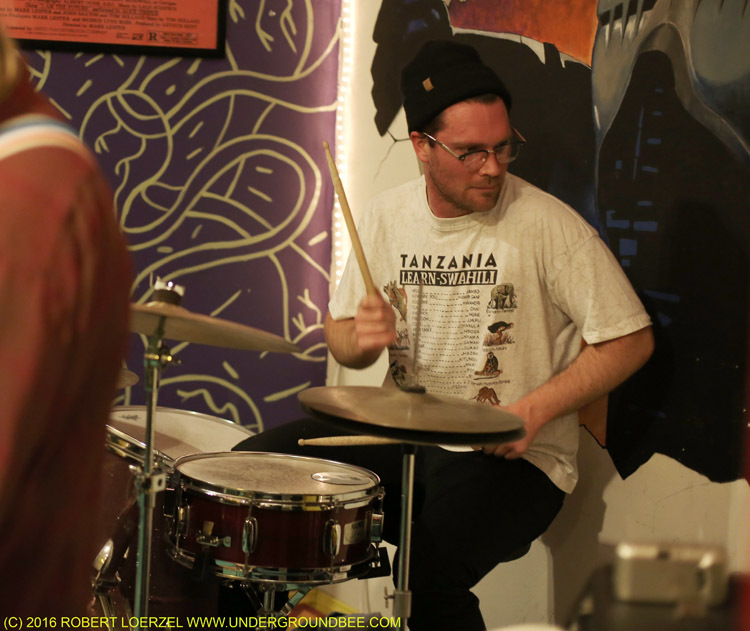 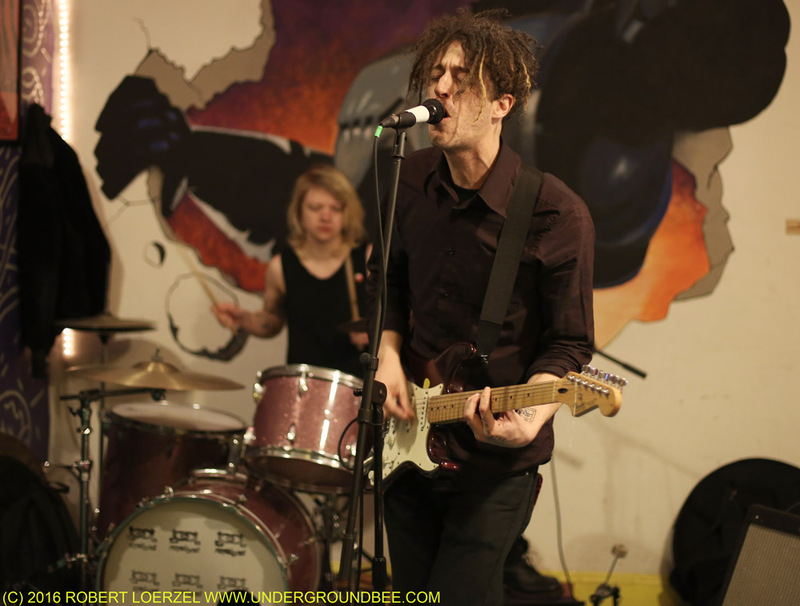 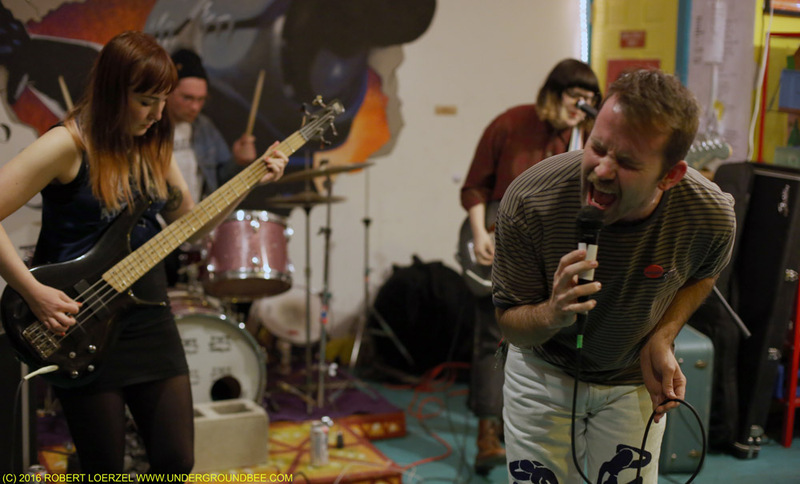 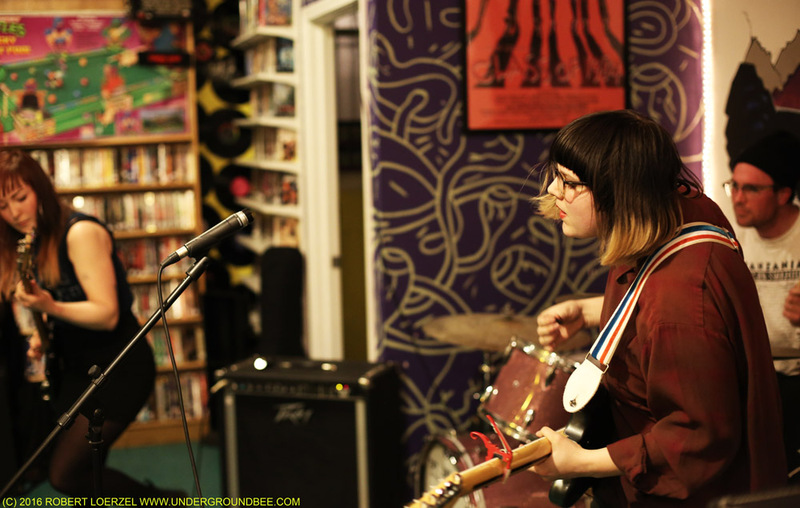 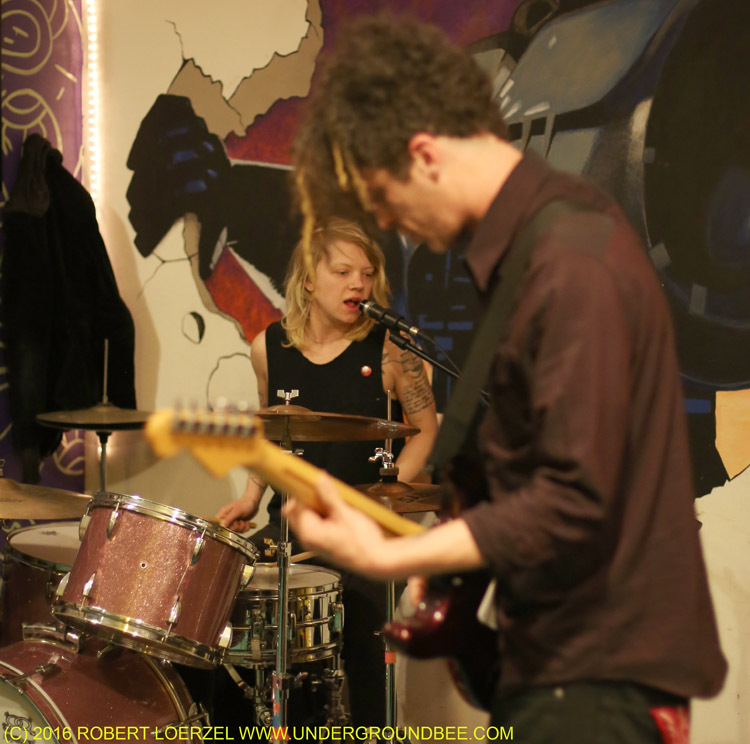 On Saturday, Feb. 20, Bric-a-Brac Records hosted another one of its fun in-store punk/garage rock performances. 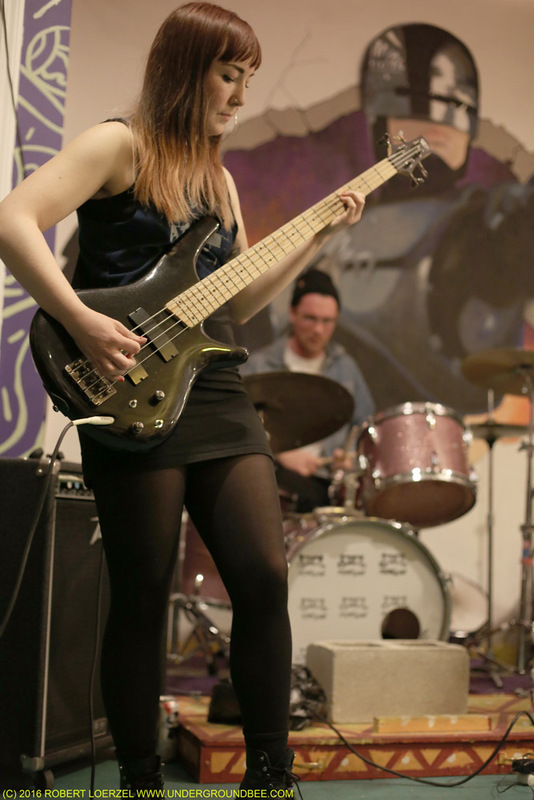 Chicago’s Mr. Ma’am played the first set, followed by Royal Brat from Minneapolis. 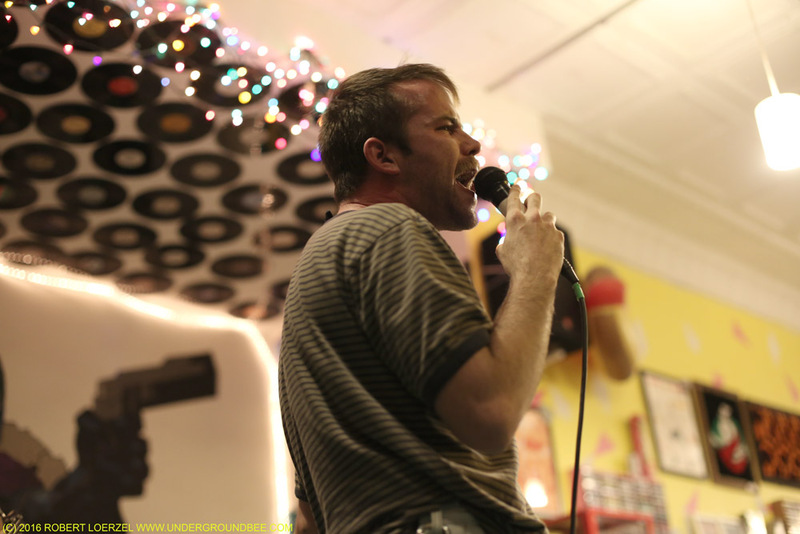 The place wasn’t as crowded as it gets during some of these free shows, but it was still buzzing with energy.